I am now taking bookings for author visits from Sept 2019. 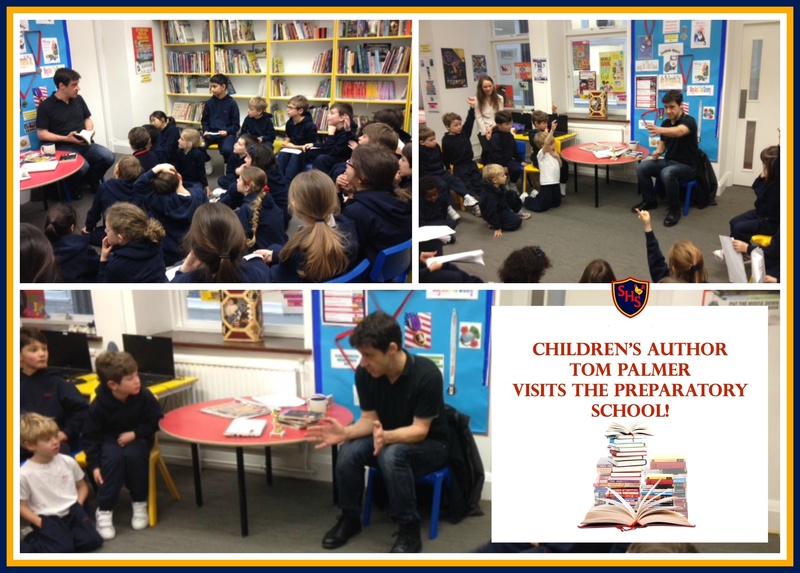 I have been working in schools and libraries, promoting reading, for over ten years; specialising in motivating boys to read. My popular Football Reading Game – half football reading quiz, half penalty shoot out – makes reading fun and relevant to all children. 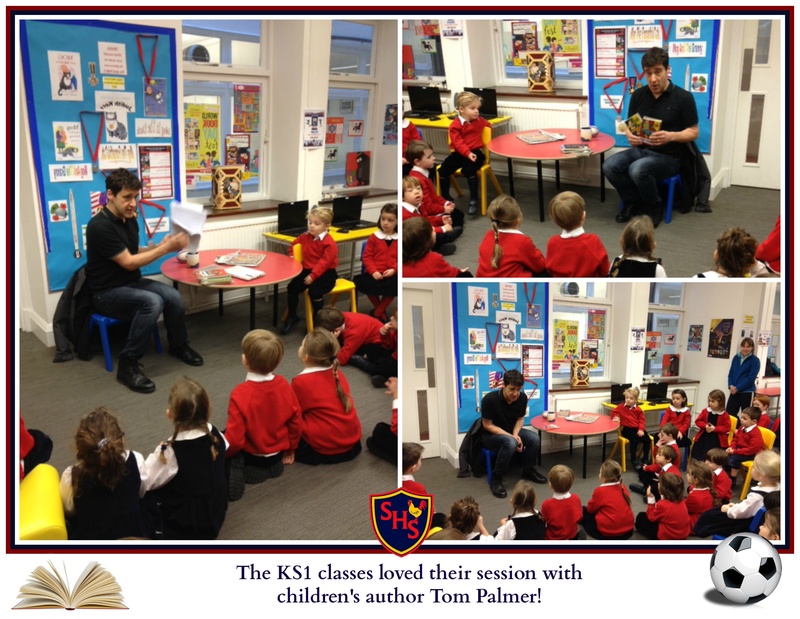 As well as having visited over 1000 schools across the UK, I am a consultant for the National Literacy Trust, the Reading Agency and Booktrust. International reader development has taken me to Singapore, Malaysia, the Philippines, Russia, Australia and Egypt. Advance pack of materials, activities, sample chapters and posters. 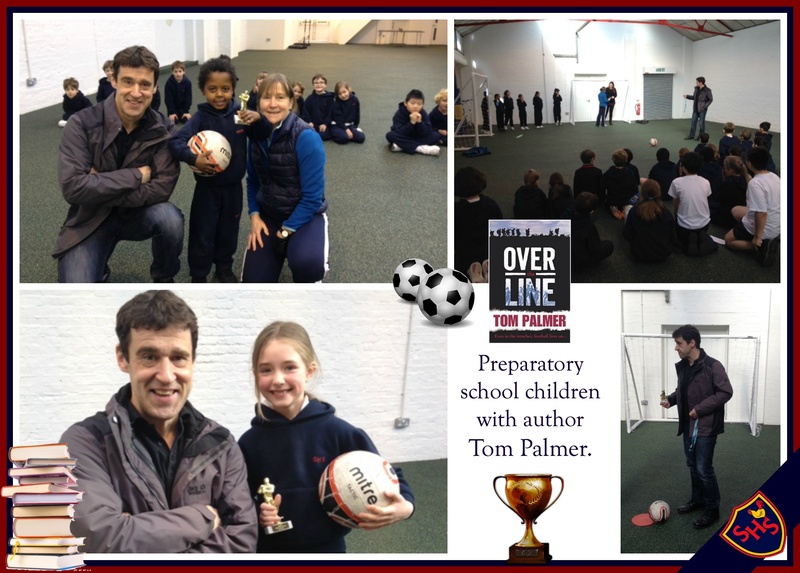 Read a fab report by Class 3 Harewood CE Primary of a recent school visit with my Football Reading Game here. Contact me for more information or about booking my Football Reading Game here or use my contact form here. “Penalty shoot out – at Kingswood Library! Email me for more information here or use my contact form here.